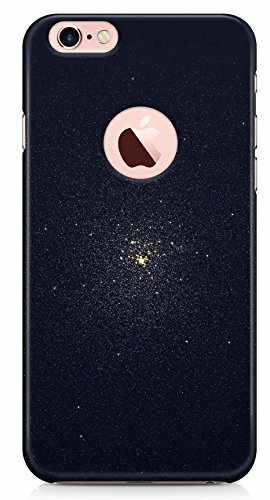 Apple iPhone 6 Back Cover by Vcrome@299 Rs [Mrp:-999] - Onlinedeals.discount - A leading product discovery website. Find the true prices of products, read reviews and buy top brand products at reasonable prices. 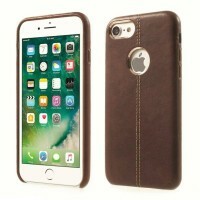 The Vcrome Back Case For Apple iPhone 6 is designed with the appropriate cutouts for the speaker, camera and other openings to provide the best performance both in functionality and safety. 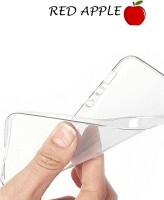 Slim polycarbonate back cover protects from bumps & drops or damages to the phone. Further more the back case gives you a nice grip and the case is precision moulded with no seams or sharp edges.